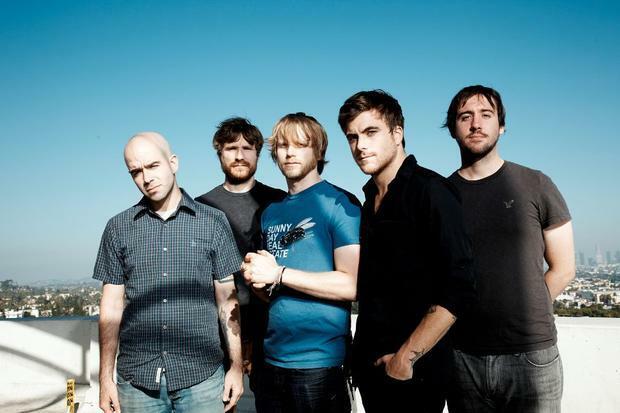 Circa Survive have released a tour sampler in anticipation of their upcoming fall tour. The sampler features the band's recently released “Sharp Practice” from their forthcoming album, Violent Waves, as well as one track from Touche Amore, Balance & Composure and O'Brother. Pick up the sampler on their website now and see their fall tour dates below.